The quote on the T Shirt says "How old am I? I can't remember". This is an ideal birthday present for men of all ages, especially if you prefer not to have the age of the recipient shown on the t-shirt. This is an original design by Da Londra (copyrighted and all rights reserved). 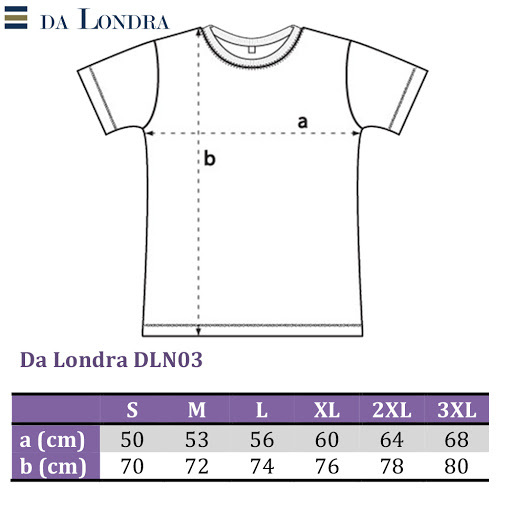 The T-shirt comes folded with a Da Londra tissue insert and is presented in a clear Da Londra package. This is a premium quality T-shirt ethically made from 100% soft cotton. You can machine wash it at 40c.